He wore many hats: an American Sheriff and patriot; an ambassador who released hostages in Tunis; an Ashkenazi who declared himself a Portuguese; a proud Jew, and most important – the man who wished to establish a Jewish state in the U.S.A. – way before others came with the idea of a Jewish state. Who was Mordecai Manuel Noah, and what can his extraordinary life and ambition teach us? Mordecai was born in Philadelphia in 1785, a few years after the end of the American war of independence. At a young age his mother died and his father went back to his homeland, Germany. Mordecai and his brother were brought up by their paternal grandparents, who belonged to the newly formed American elite. Though they were of Ashkenazi origin, as well as his maternal grandmother, he always preferred to highlight the Portuguese origin of his maternal grandfather, feeling that such background was identified with the Empires who discovered America, therefore more respected than the German background, which was associated with the mass immigration of that time. It was but one tactic in his overall plan, to be thought of as an American patriot. He often presented himself as both a proud American as well as a self-respecting Jew. In the 1812 war between the United States and the United Kingdom he published anti British manifests declaring that in the United States, unlike any other country at the time – Jews had full equal rights just like all Americans, regardless of their religion. When he was only 28 years old he was accepted to the Department of State. 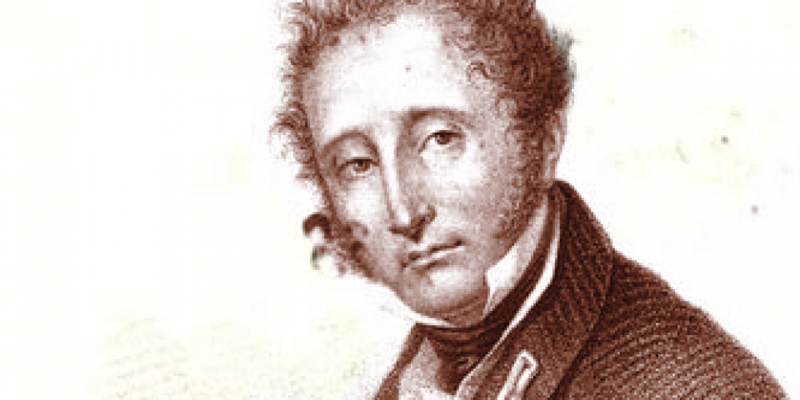 President James Monroe wished to send him in Riga, but he refused (perhaps in his ongoing attempt to deny his Ashkenazi roots), and became the American consul in Tunis. His diplomatic career ended way too soon. He was sent there primarily in order to act for the release of hostages captured by pirates protected by the Tunisian government. Apparently he offered an exaggerated ransom, explaining to his superiors that it was his Jewish sentiment and the Jewish ideal of “Redemption of Captives”. When they reproached him – he bluntly suggested that president Monroe was somewhat of an anti-Semite. It seems that Mordecai Manuel Noah sincerely cared for the problems of the Jewish Diaspora. Already in 1820 he began to formulate a most revolutionary idea – to found an autonomy for Jews on American territory. After all, America was intended to be a safe haven for immigrants and refugees from all over the world, and during the 19th century welcomed millions of immigrants. Many religious and ethnic minorities wondered whether those vast lands in the new country would fit new independent states. 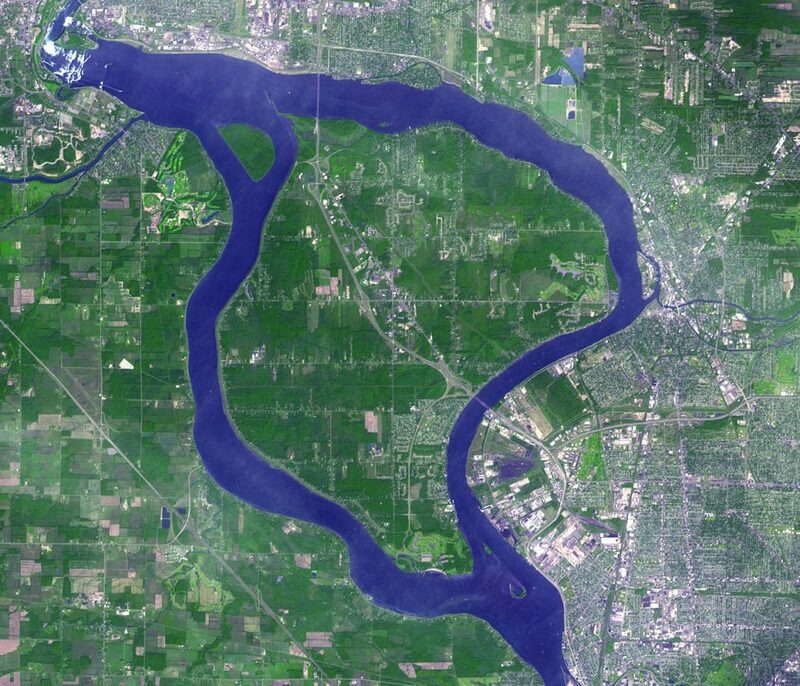 Mordecai wasted no time and in 1820 was already negotiating over the purchase of a small island on the Niagara river, called Grand Island in the north of New York State, to the south of the famous Niagara falls. The Island was some 30 square miles, and could populate less than 20,000 people. As it was supposed to be the safe home for all the Jews of the world, he planned to build high skyscrapers in order to build enough residents for millions of Jews who would come. At that time he served as Sheriff of New York, using the political and personal ties he made as a law enforcer to promote his ambitious project. Five years later his dream came true. In a glorious ceremony held in the nearby city of Buffalo, Mordecai Manuel Noah had on majestic attire, in the church he rented for the declaration ceremony of the “State of Ararat”. The name both alluded to Noah’s own first name, as well as to the promise that the new state shall be a sanctuary for Jews all over the world. 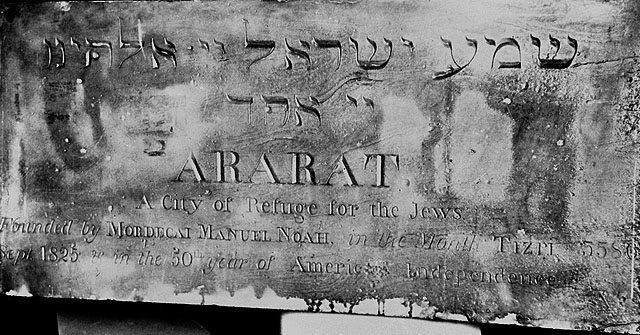 He even appointed rabbis and community leaders in Europe to collect special taxes from all Jews for the maintenance of “Ararat”. His actions did not go unnoticed. World press was very interested in the young Jewish man’s utopia. However to his great frustration his fellow Jews mocked and ridiculed him. European Jews could still remember the hard lesson from the affairs of the false Messiahs Shabtai Zvi, and his follower Jacob Frank who operated until his death in 1790. They were highly suspicious of a Jew claiming to offer redemption for the Jews. Soon he had to abandon the grandiose initiative, which simply would not take off. It is possible that he only intended to attract the world’s attention to the complicated situation of the Jewish existence. In the following years, he was drawn to the idea that the solution would be the return of the People of Israel to the Land of Israel. He devoted himself to political and media activities to promote this goal, but unfortunately, until his death in 1851 he did not get to see the first signs of the Zionist movement.